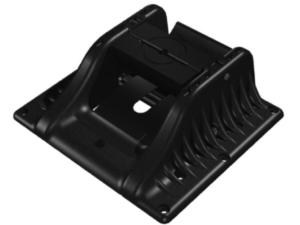 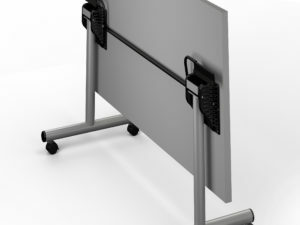 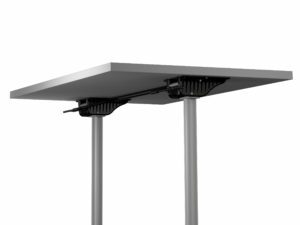 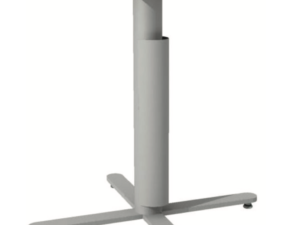 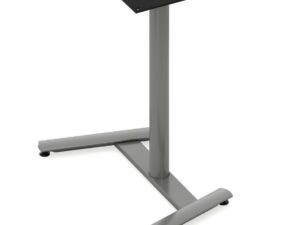 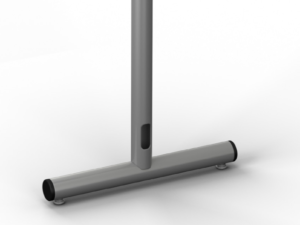 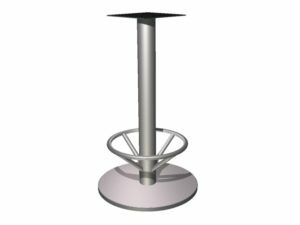 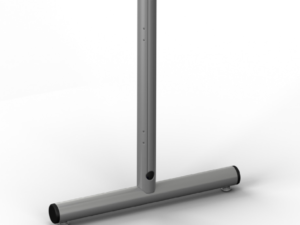 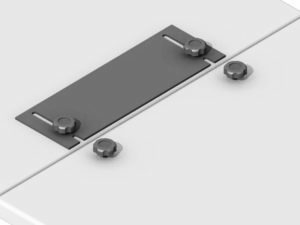 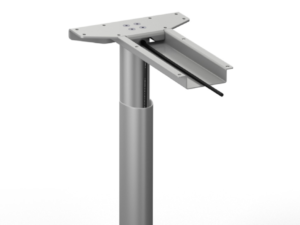 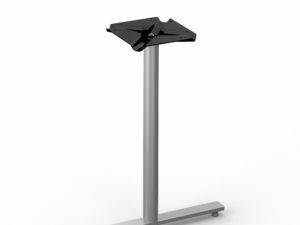 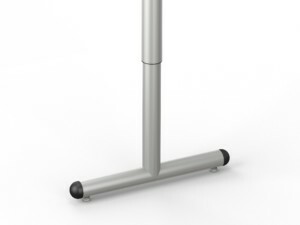 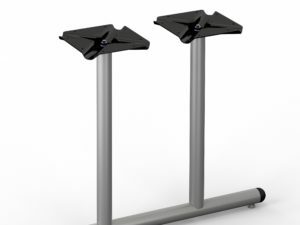 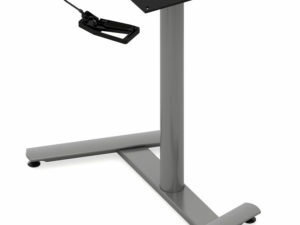 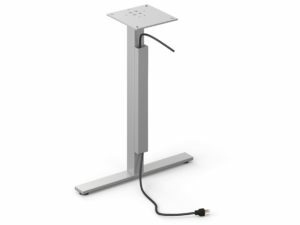 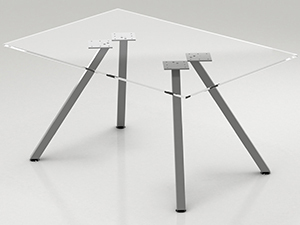 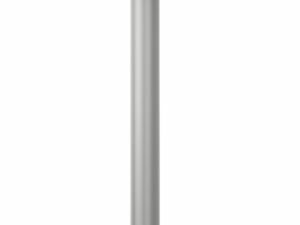 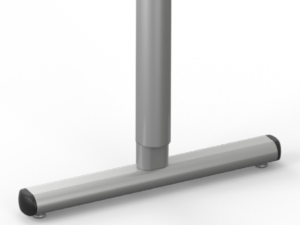 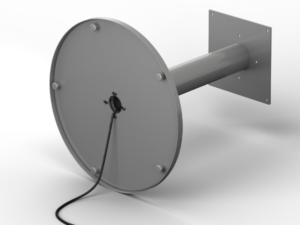 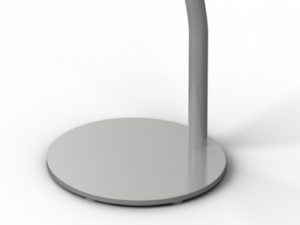 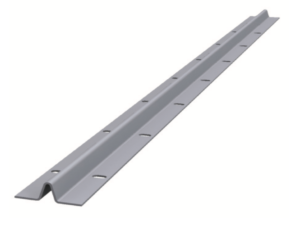 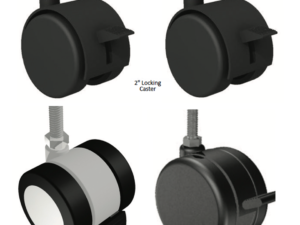 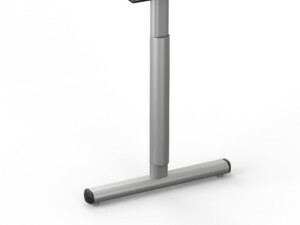 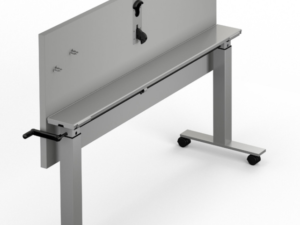 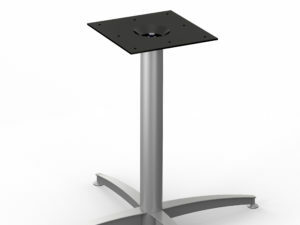 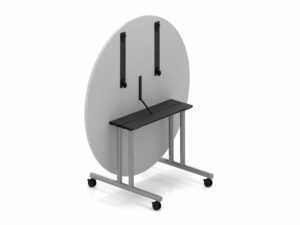 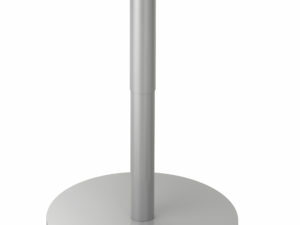 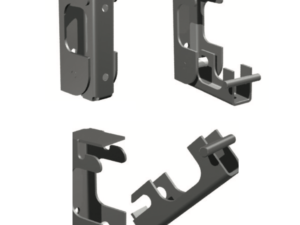 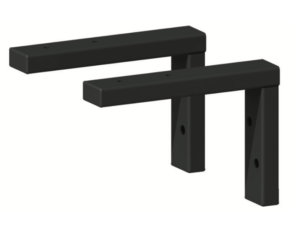 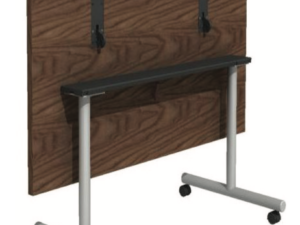 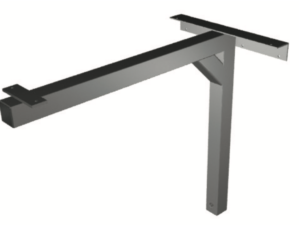 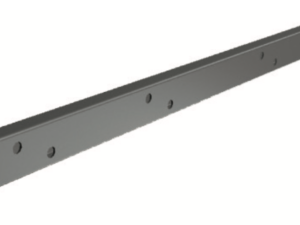 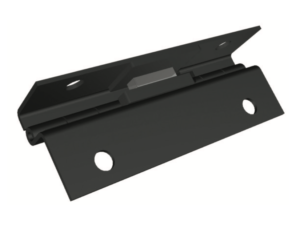 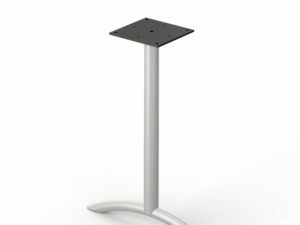 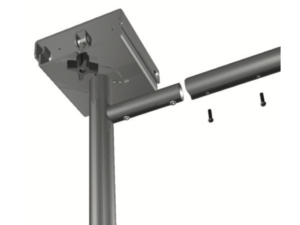 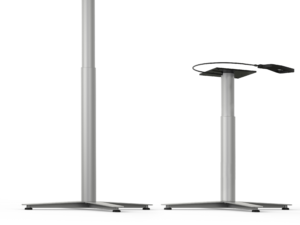 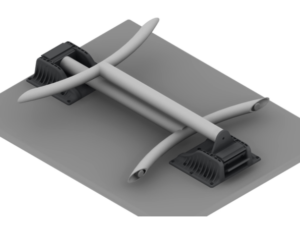 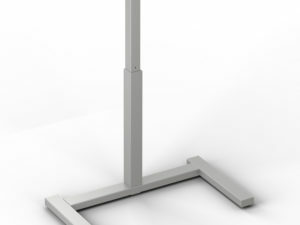 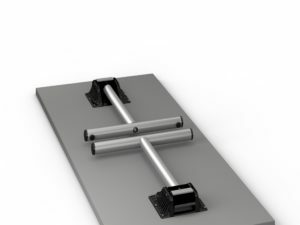 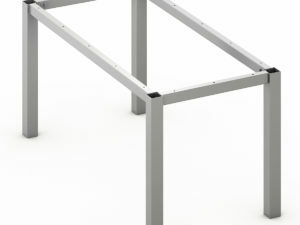 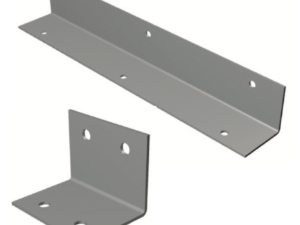 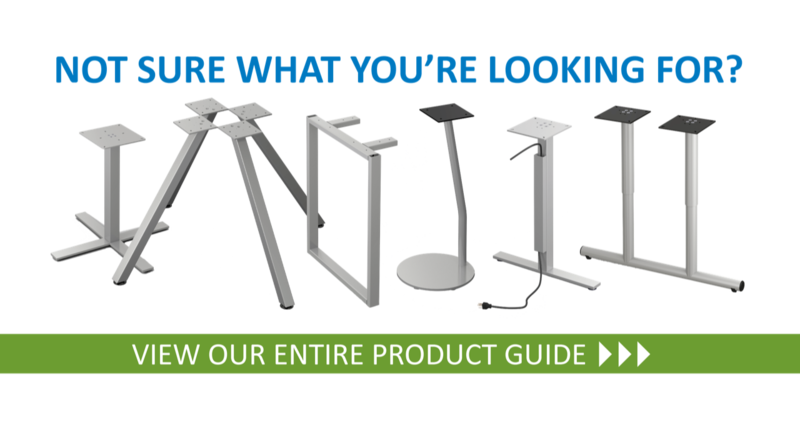 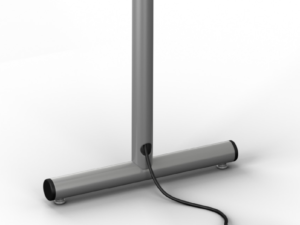 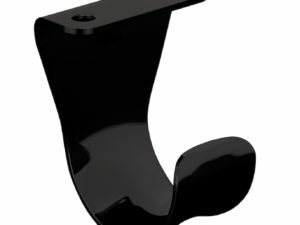 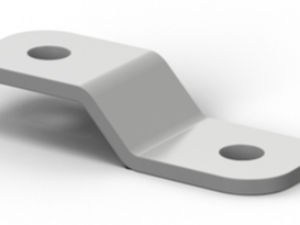 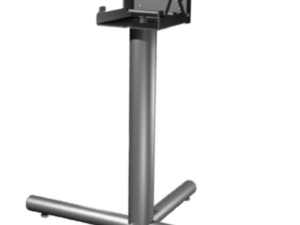 Perfect for those interested in a more cost-effective, height adjustable product, the ErgoRound Series offers a variety of bases with soft curves and subtle angles. 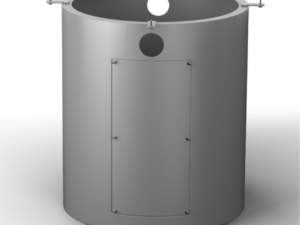 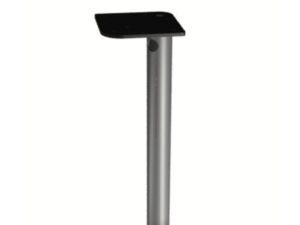 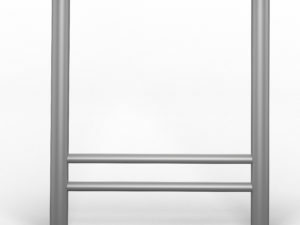 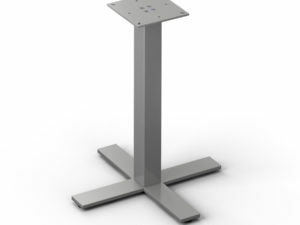 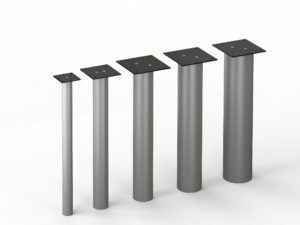 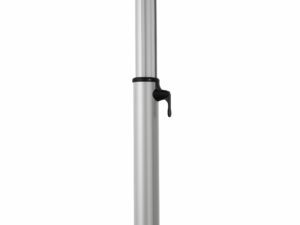 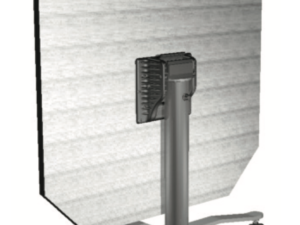 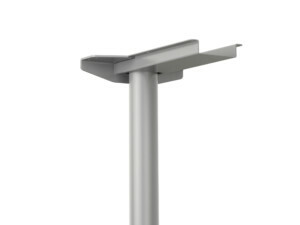 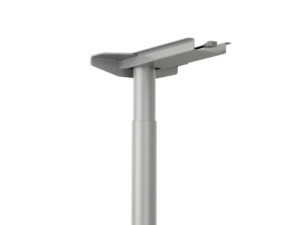 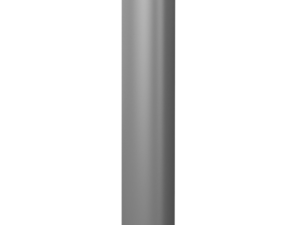 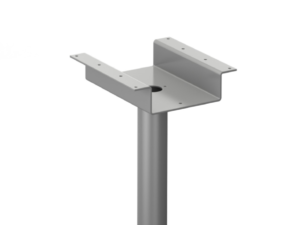 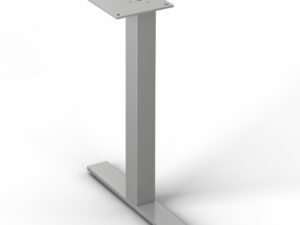 Sophisticated in design, these products offer a welded steel foot and a round steel column. 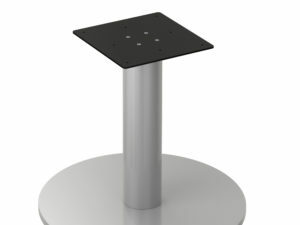 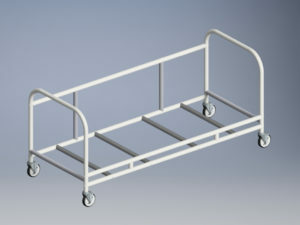 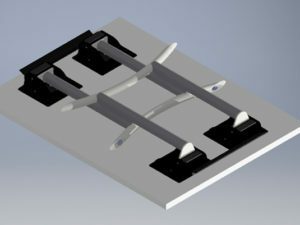 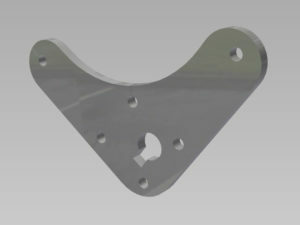 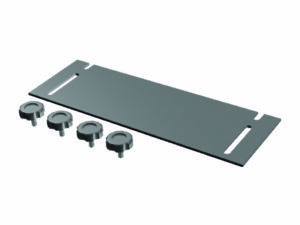 Their rounded corners, low profile foot, and the range of available options allow for easy adaptability into any space.